Not according to Daniel Kulle , US president of H&M , “We have 269 stores in US, but with more than 314 million people in the country, we haven’t exposed everyone to H&M yet.” Watch out, Americans. Kulle declined to project the ultimate number of H&M stores that could populate the U.S. but said, “The [store count] of major apparel tenants in the U.S. is one benchmark for the potential.” For example, Forever 21 operates close to 500 stores, and Express, 600 units. The retailer is also expanding into our homes in new ways, with a highly anticipated (and delayed) e-commerce launch , as well as catalogue delivery that aims to reach every segment of their consumer base individually. 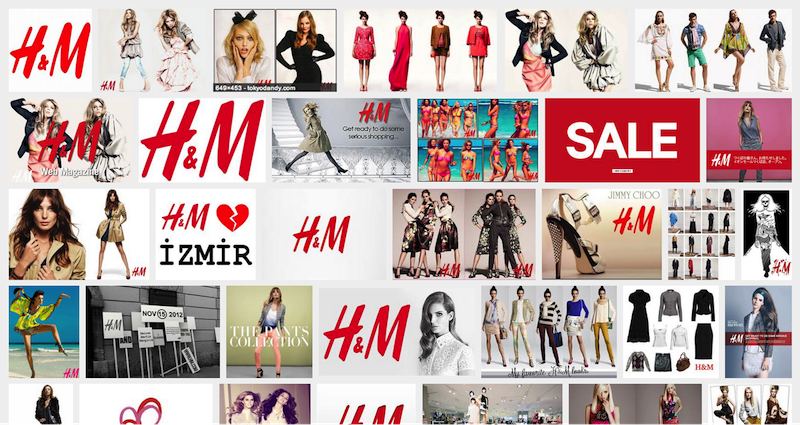 “We see catalogues as part of marketing and a way to inform and excite customers about H&M. They’ll see our different concepts for men, ladies, babies and teens,” Kulle said. We can’t help but think enacting all these big moves at once might land them among brands like coffee giant Starbucks ?which, after having expanded too much too fast, had to scale back significantly to keep earnings in the green. 2013.03.20 | Filed under Fashion, Retail and tagged with work.